Nothing freshens up a room faster than a new rug, and sometimes a slightly more “adult” rug is just the touch needed in a children’s space. If you’re looking for a more grown up kids’ rug, Armadillo & Co have a new range that includes colourful woollen rugs with geometric prints we think would look fabulous in a kids’ space. 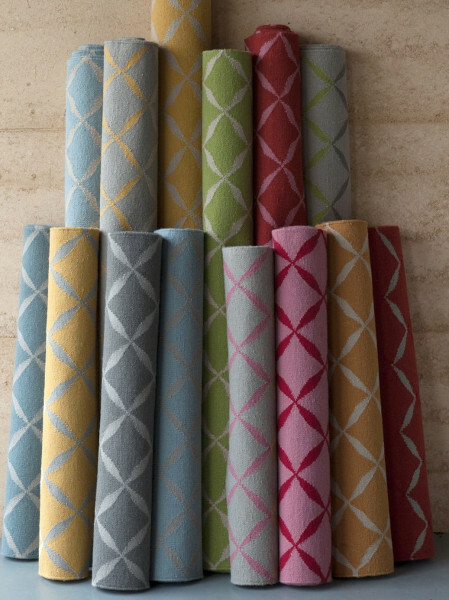 The Middle Eastern-inspired collection is called Persia (pictured above) and comes in a huge range of colours. 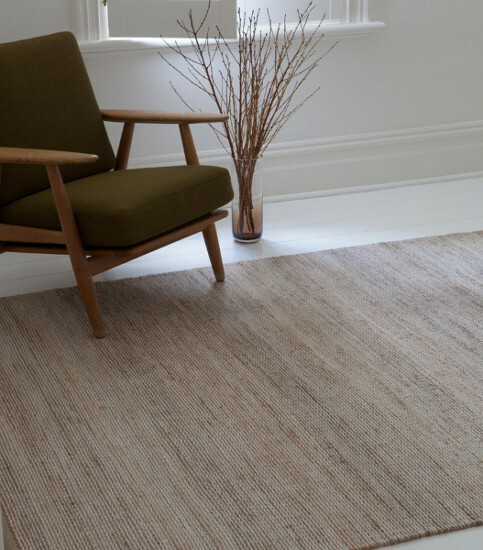 The Persia range is pure wool, so it’s comfortable and hardwearing, just what’s needed in spaces with little people! If your tastes run more to the neutral palette, the Drift Weave range (below) will be more your style. It’s a hemp/wool mix, and comes in five different sizes, as well as the option to have one custom made to your specifications. Of course, there are many, many more available, and you can buy online or from one of their stockists. So head over for a look and start thinking outside the box for children’s flooring! Prices vary depending on size and style.